Squadron Captain Cecily Stewart from the Bundaberg Squadron of the Australian Air League recently spoke to the Fraser Coast Chronicle to clear up confusion about the Squadron and cofirm they are very much in operation. Recent they had received inquiries from members of the public asking if they had shut down, but it was a case of mistaken identity. 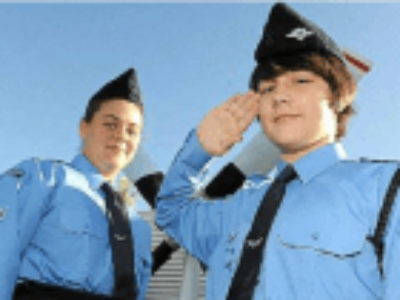 Another cadet based organisation had recently closed, but the Australian Air League Bundaberg Squadron is still operational and going strong in the region. “We have a strong team of volunteers that work hard to provide aviation instruction, education, team building and fun to the aviation minded youth of Bundaberg between the ages of eight and 18 years old,” she said.